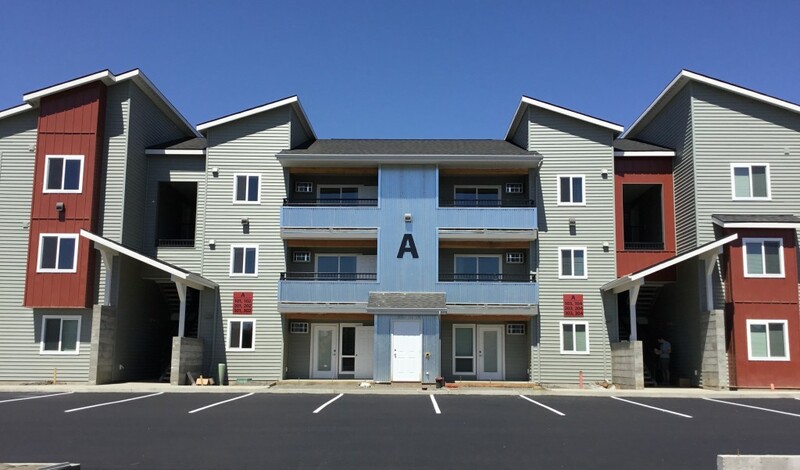 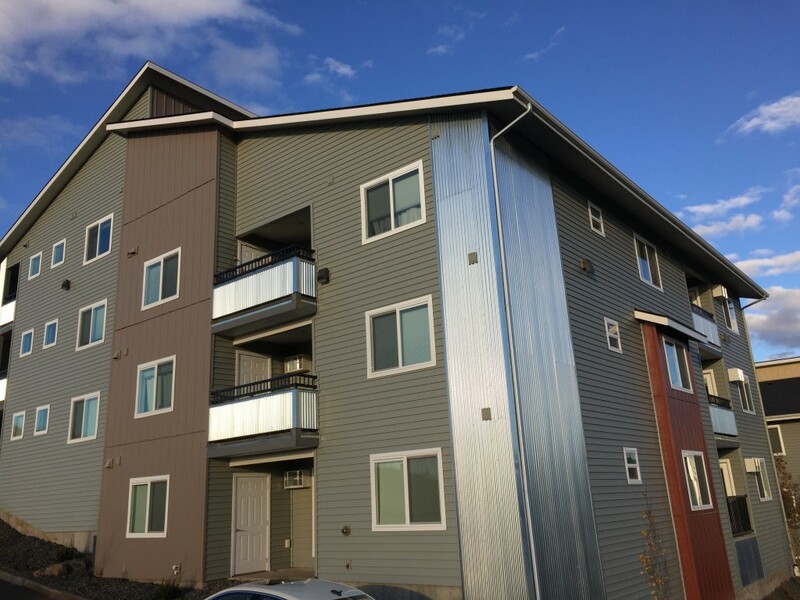 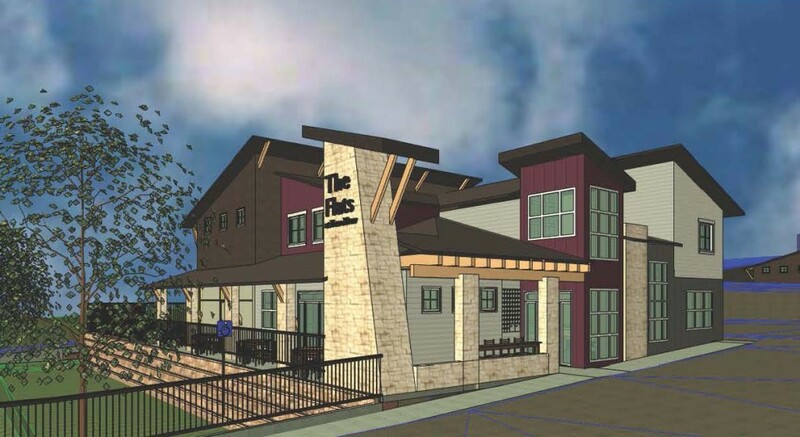 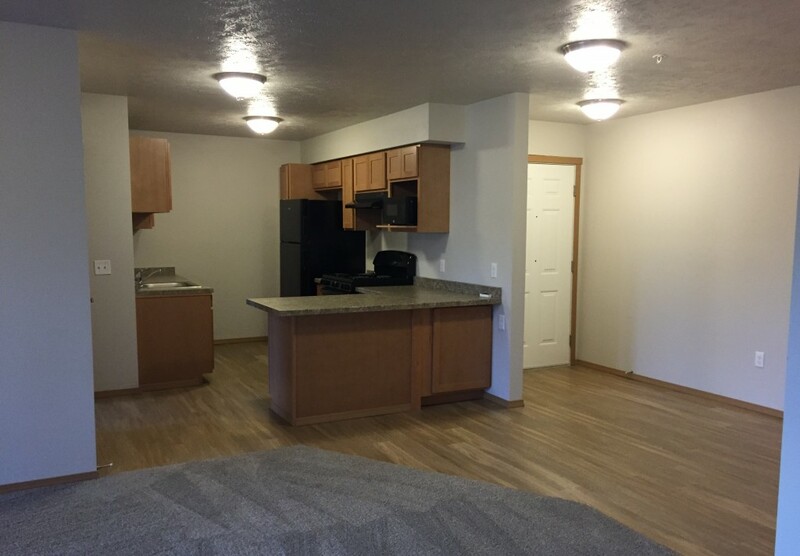 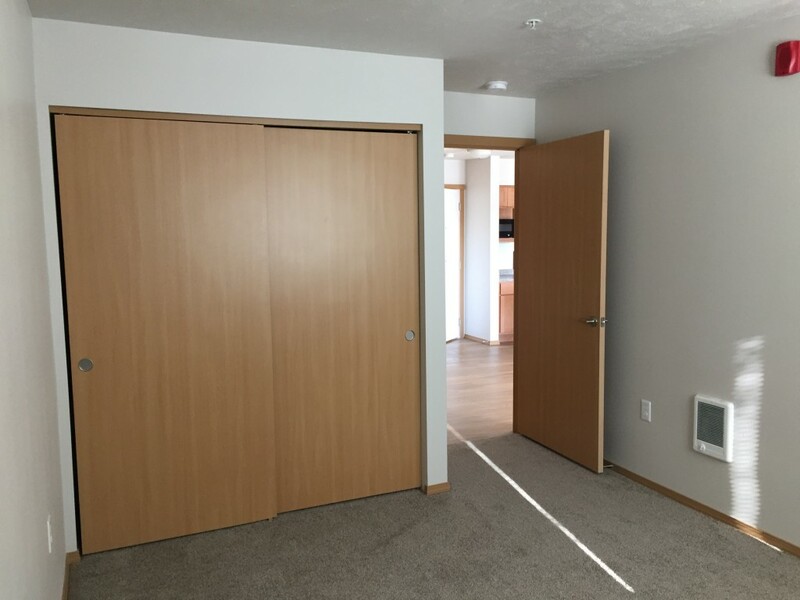 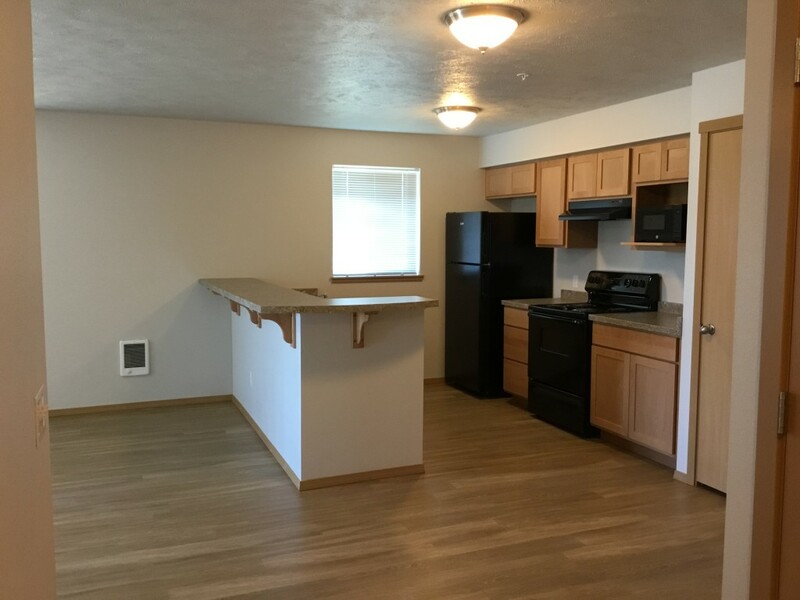 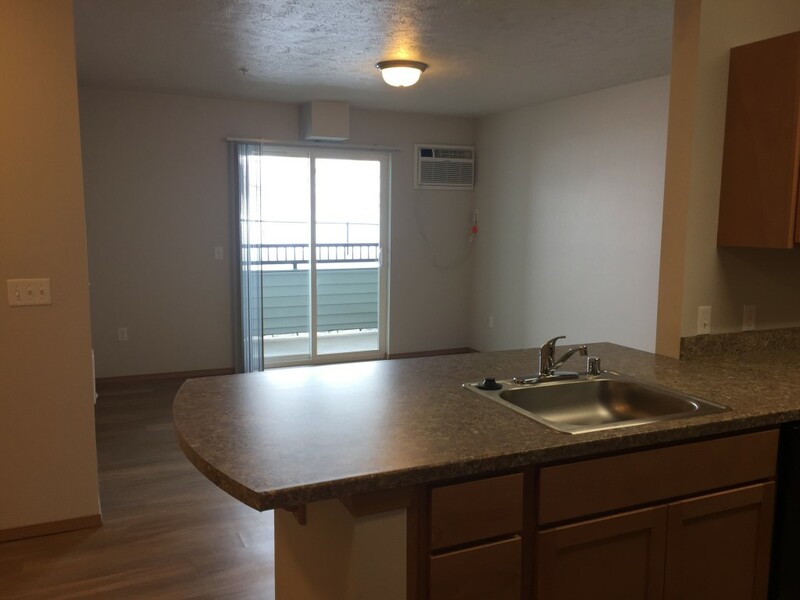 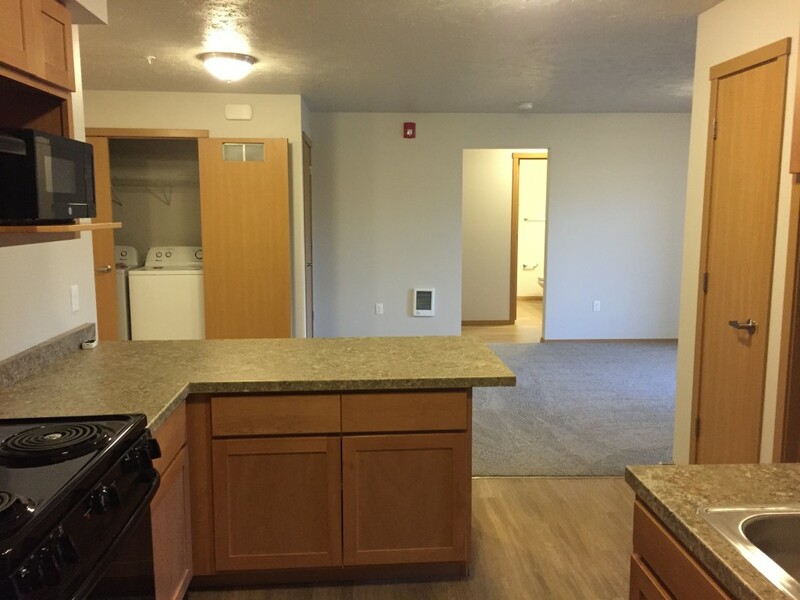 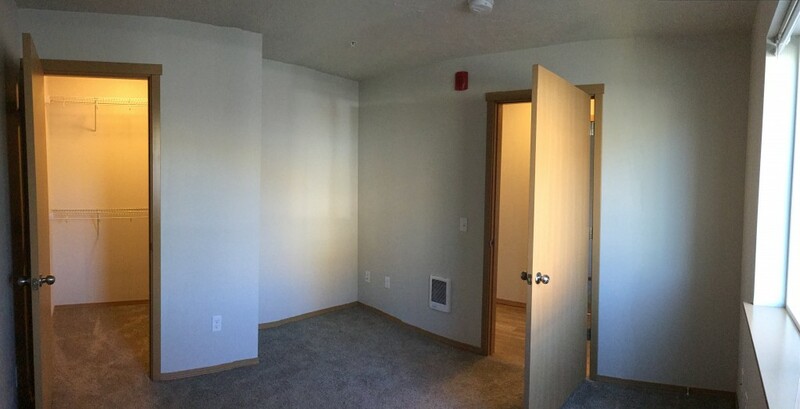 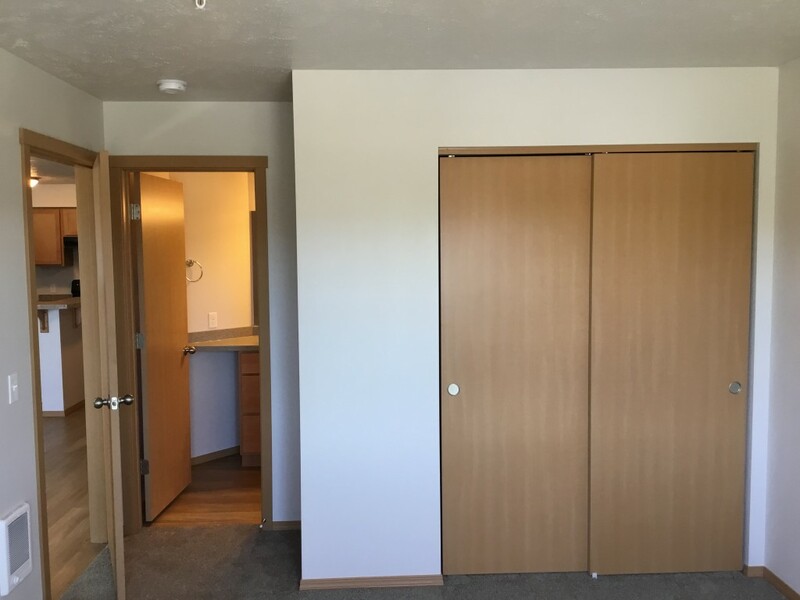 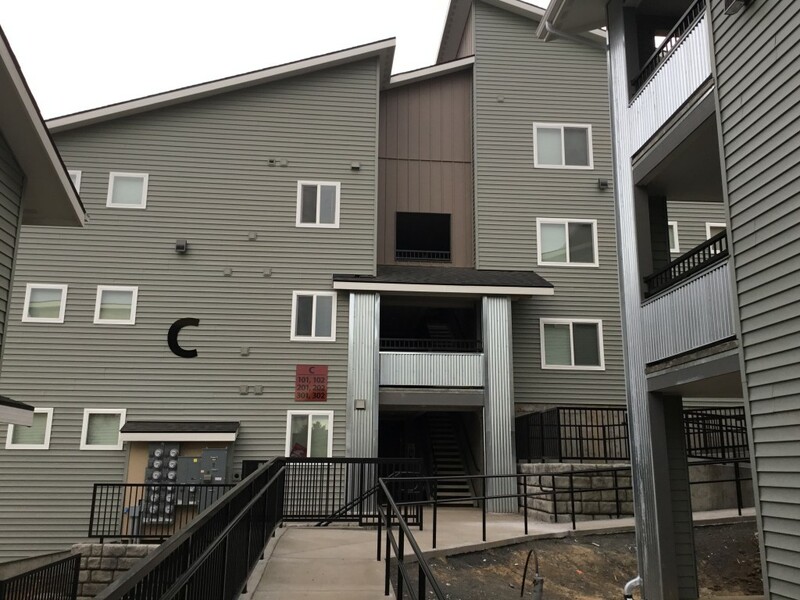 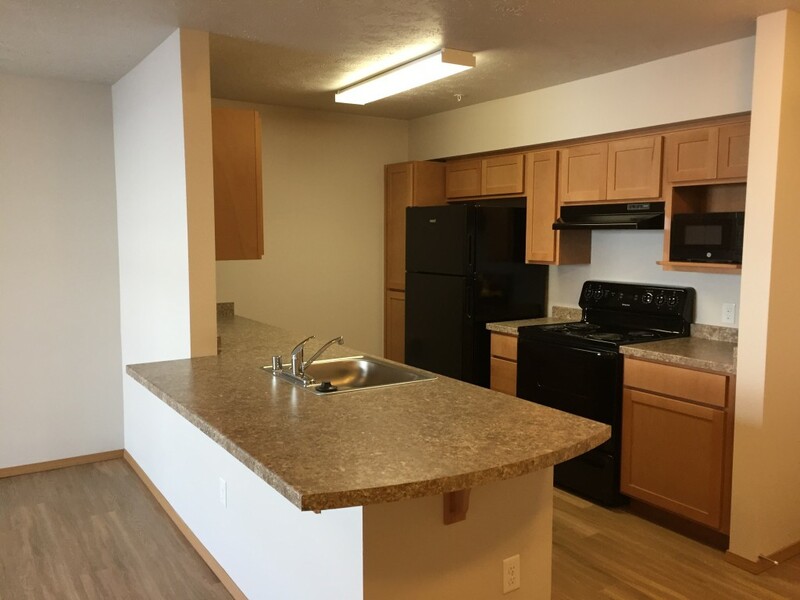 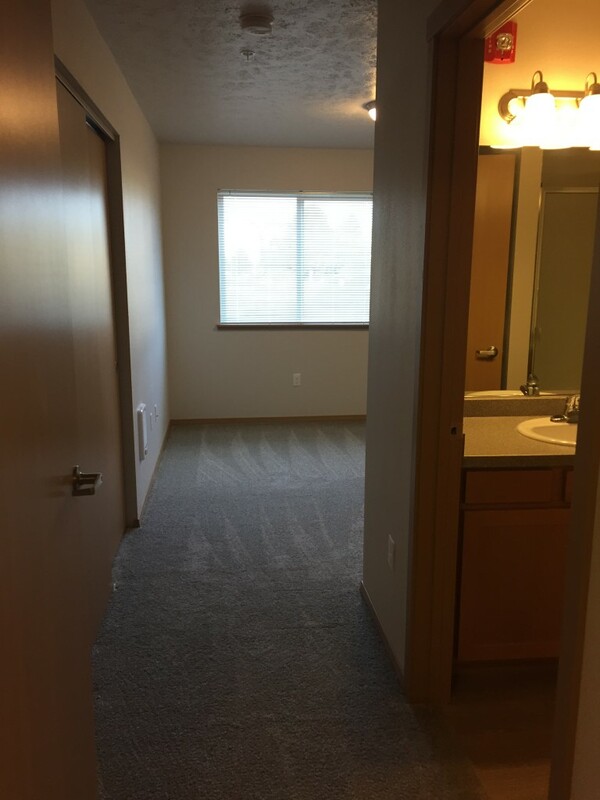 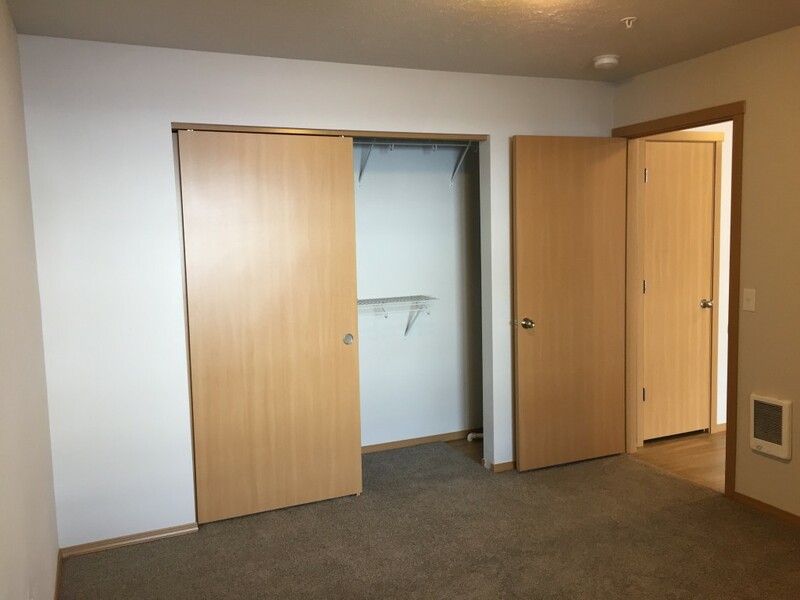 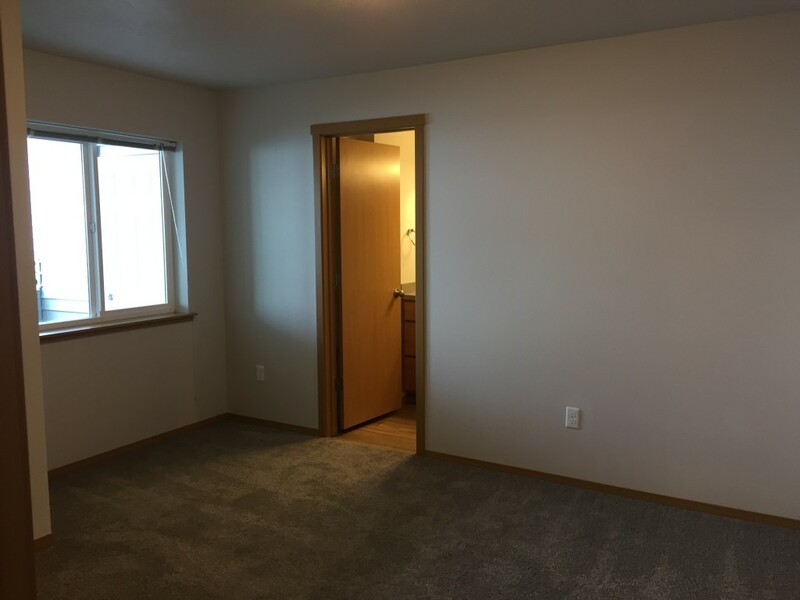 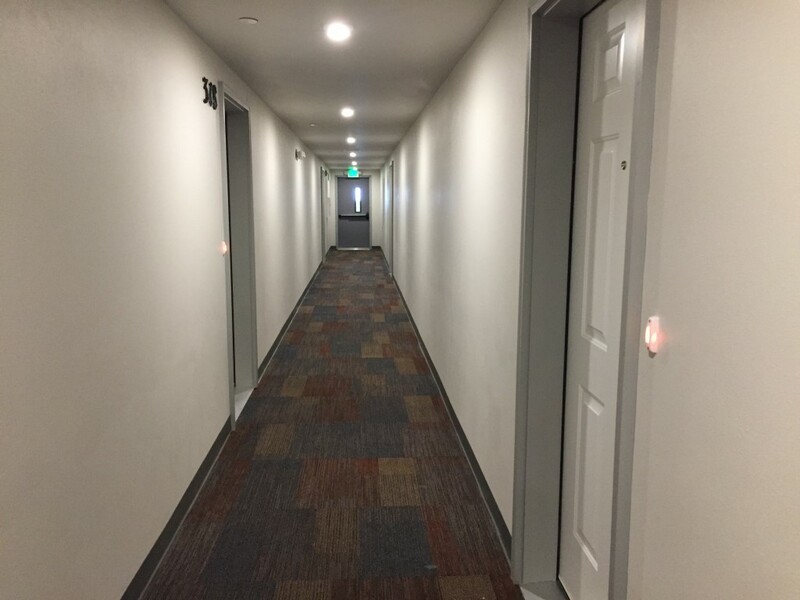 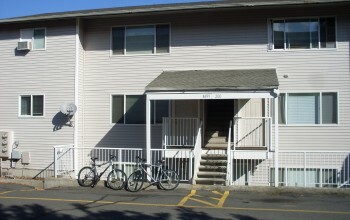 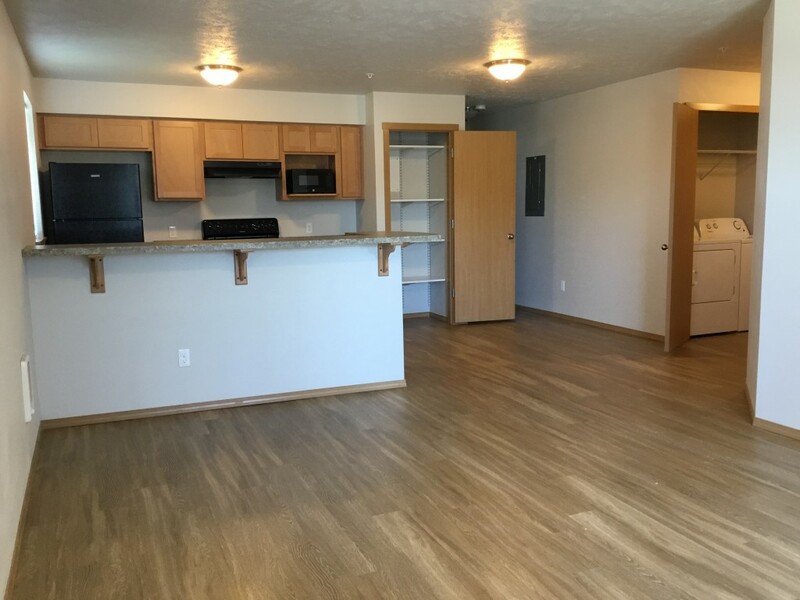 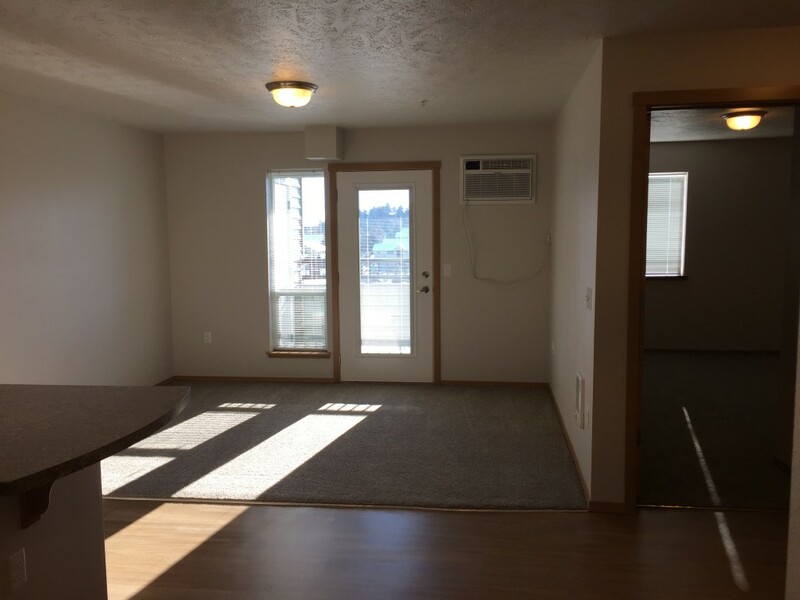 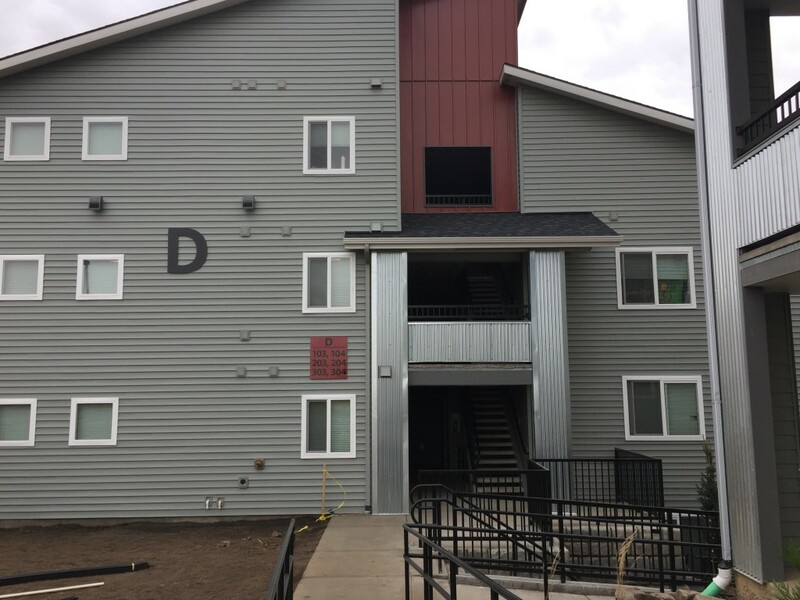 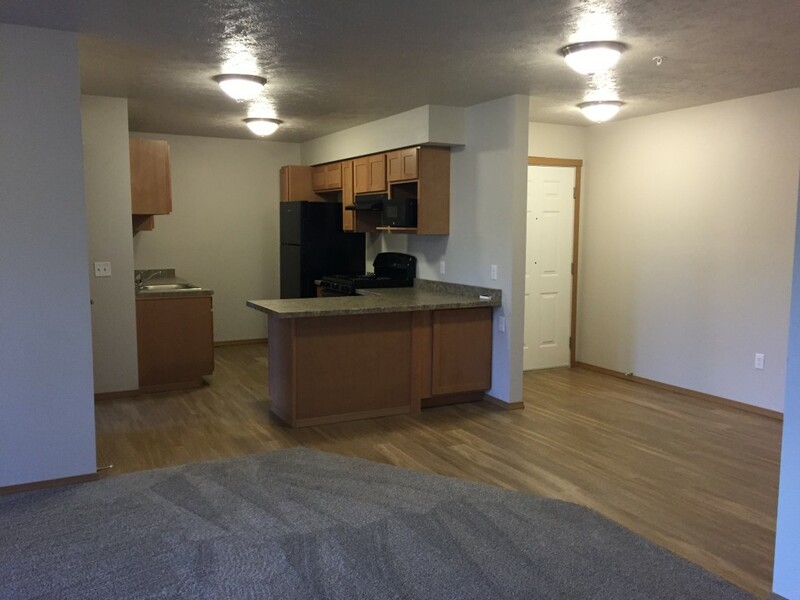 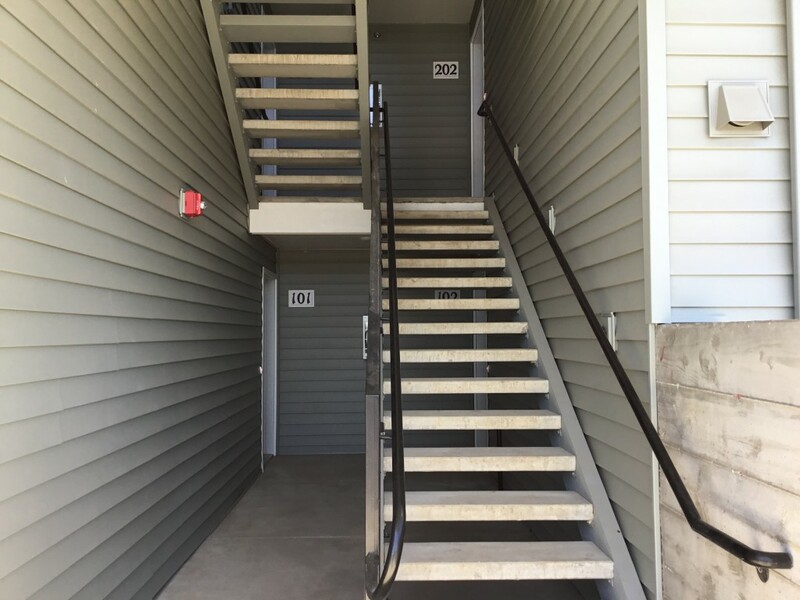 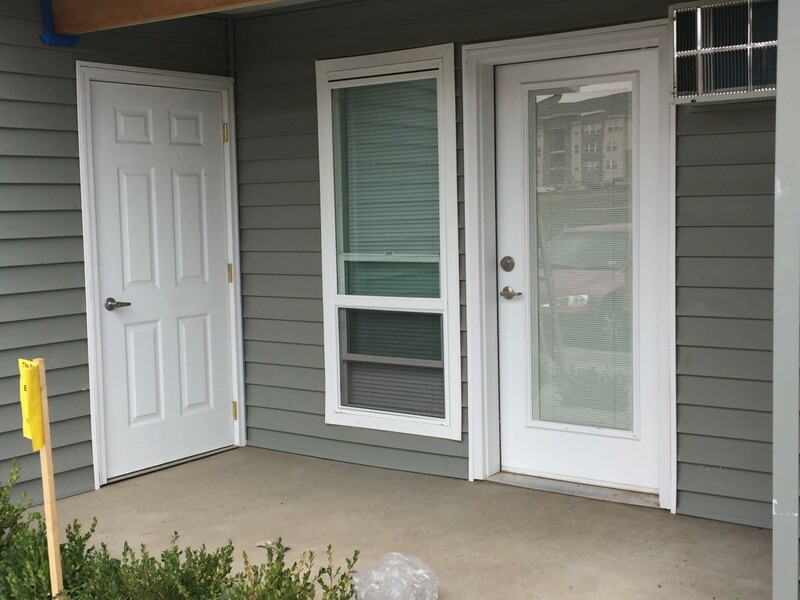 Welcome to the best apartments in Pullman! 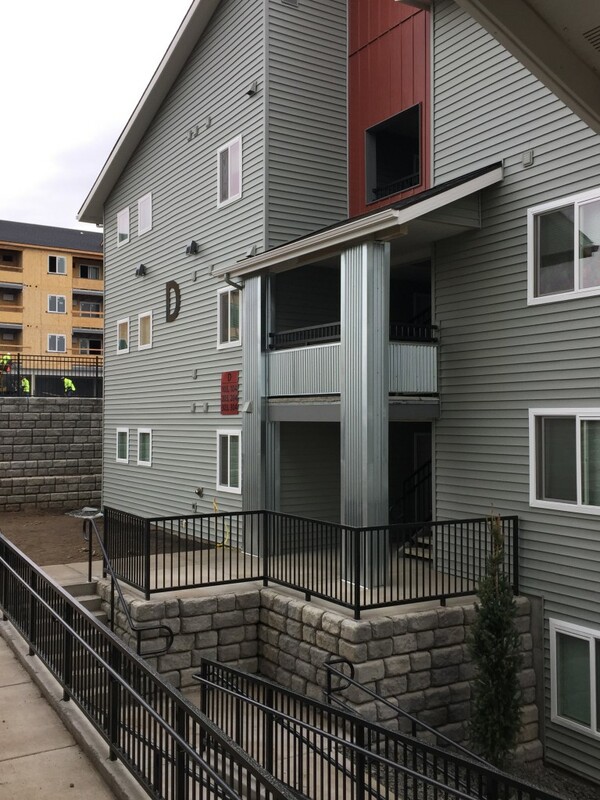 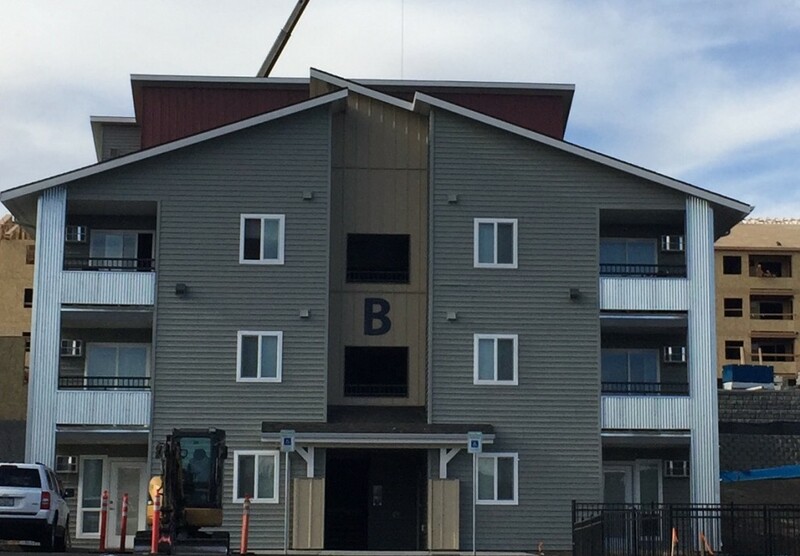 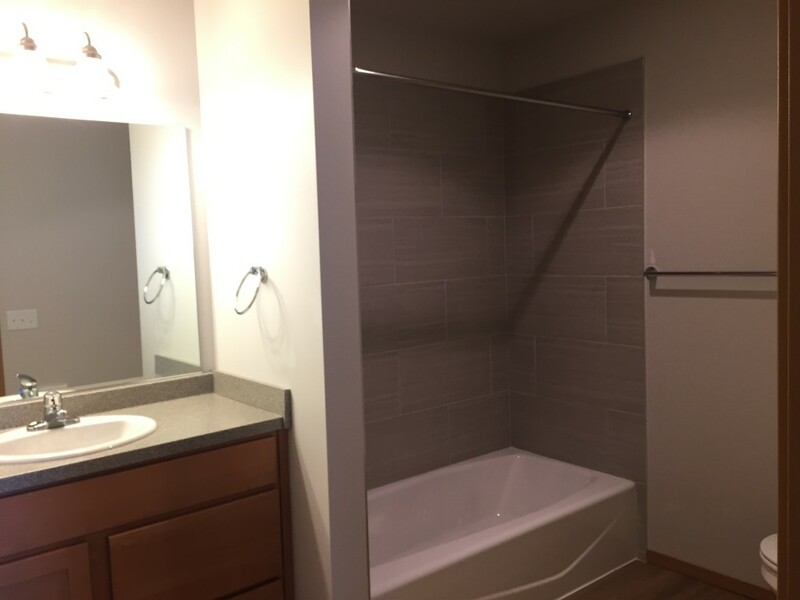 The Flats at Terre View is a brand new apartment complex completed Spring of 2017! 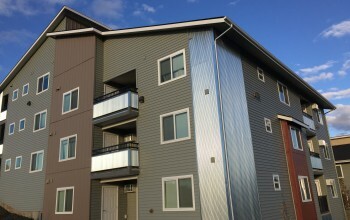 The complex is comprised of 6 buildings; 5 apartment buildings and a recreation center. 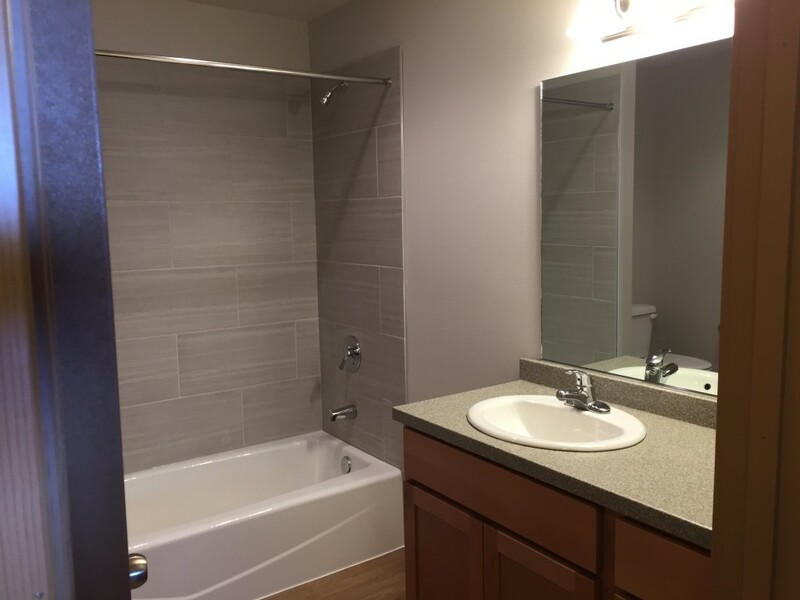 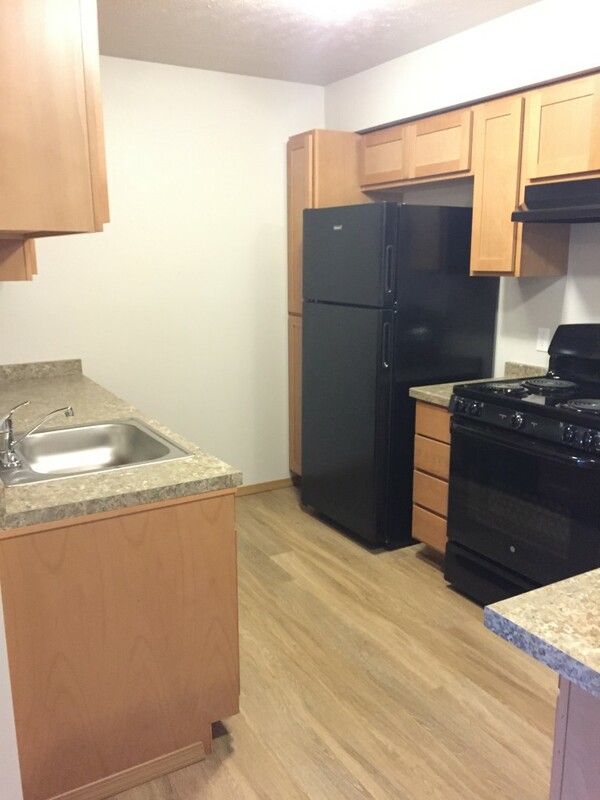 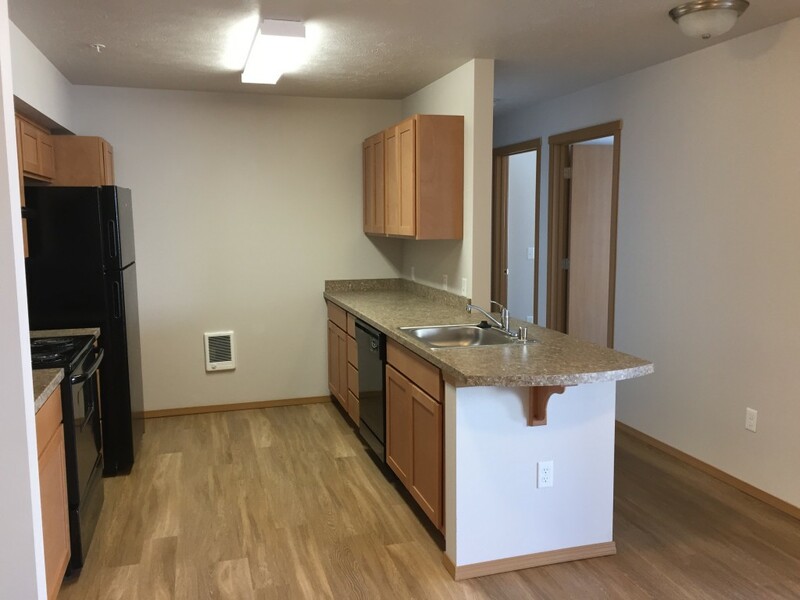 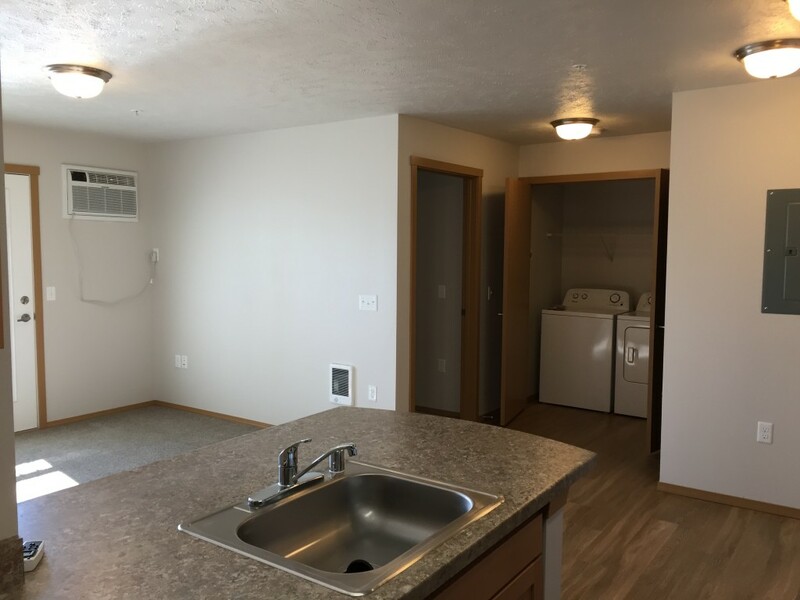 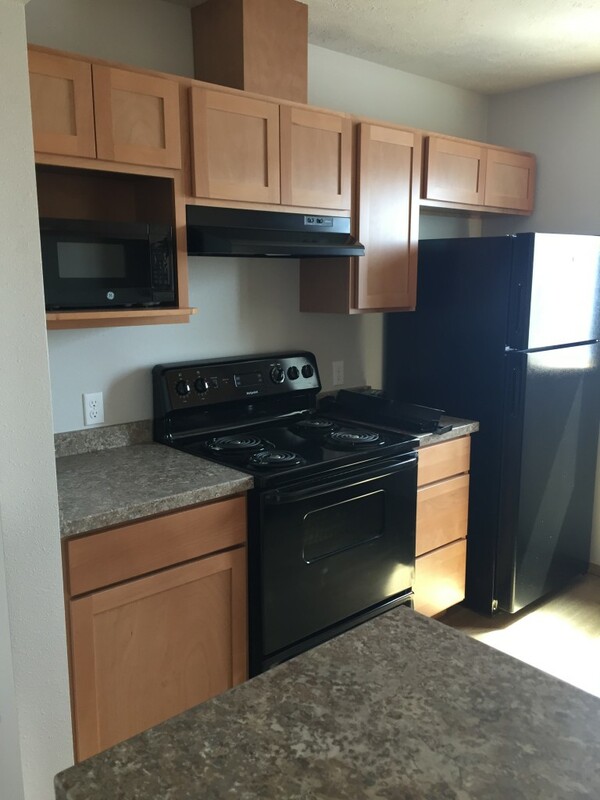 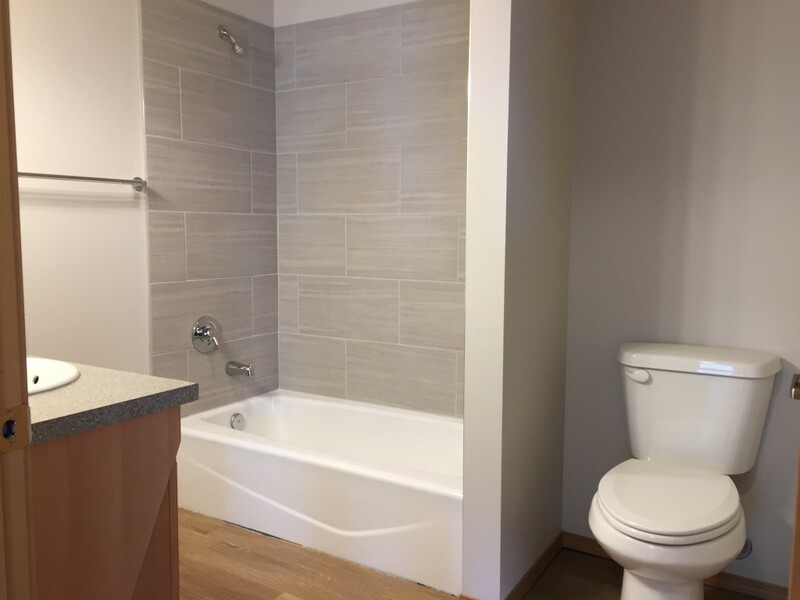 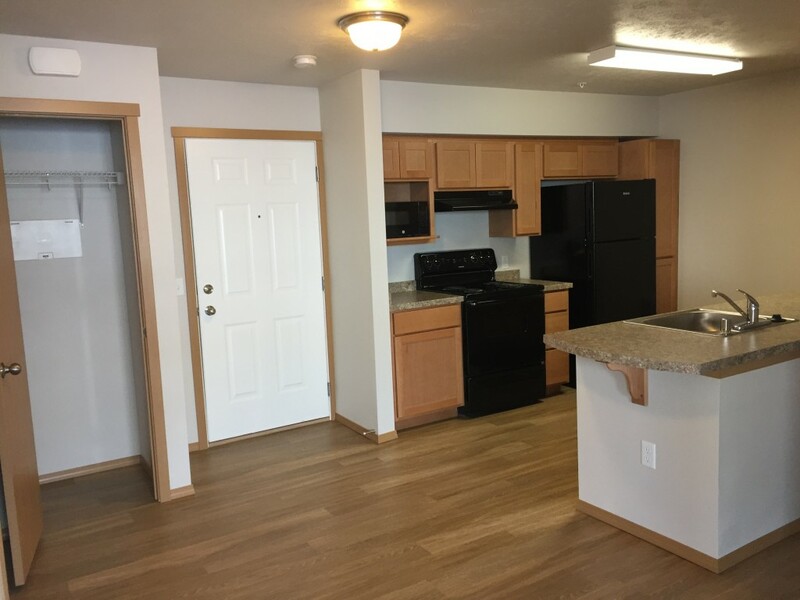 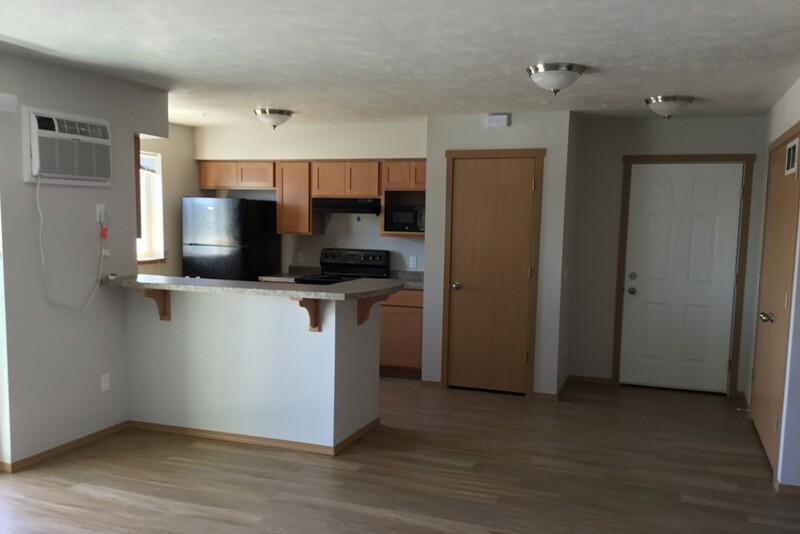 The Flats at Terre View offers spacious 1, 2, and 3 bedroom apartments each furnished with refrigerator, range, dishwasher, microwave, air conditioner, and washer & dryer. 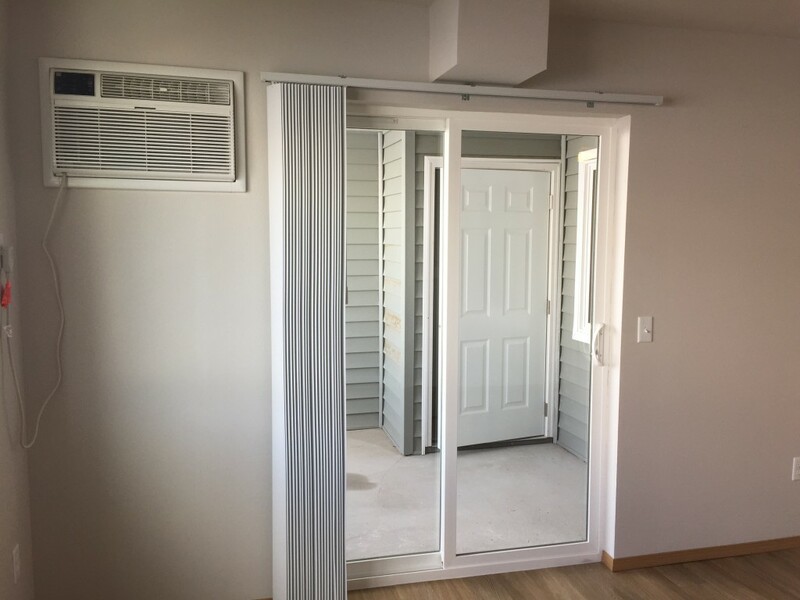 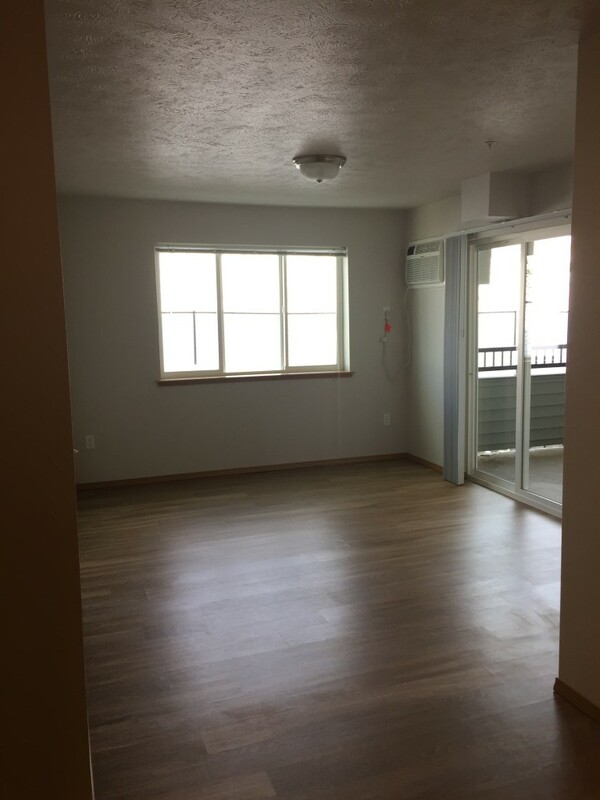 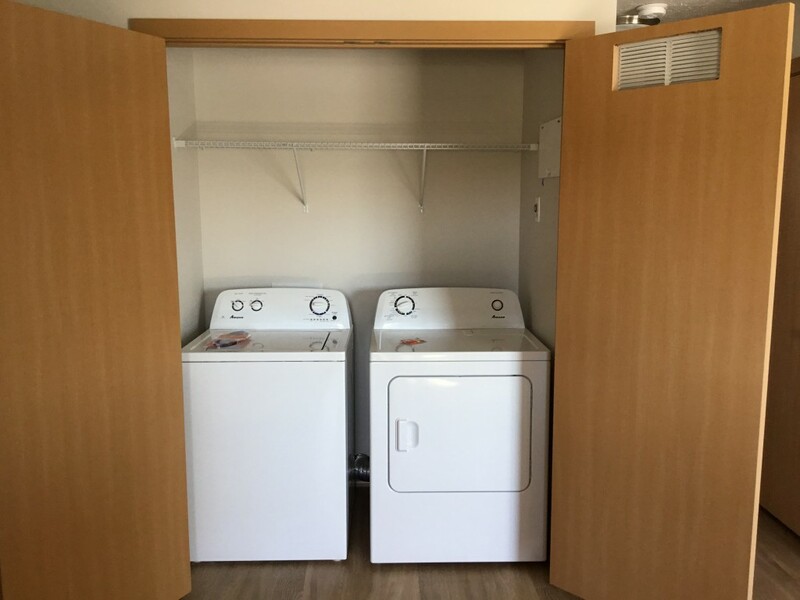 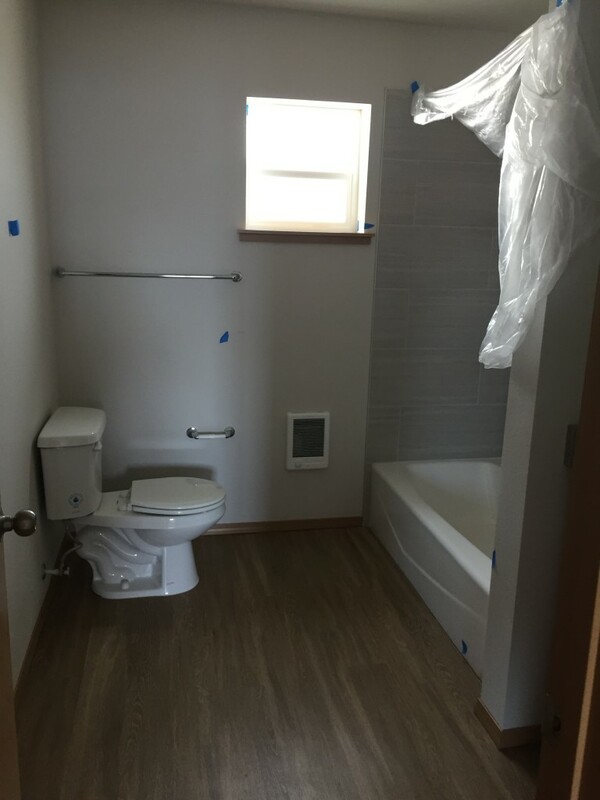 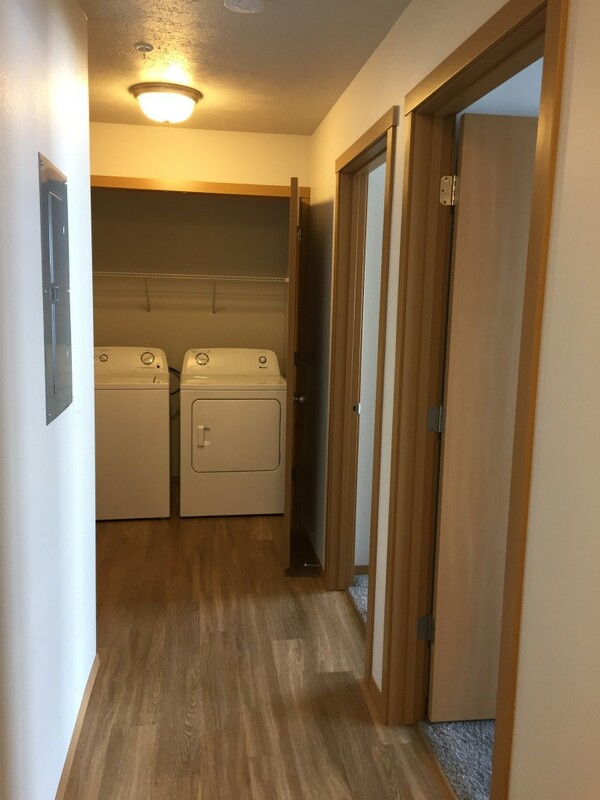 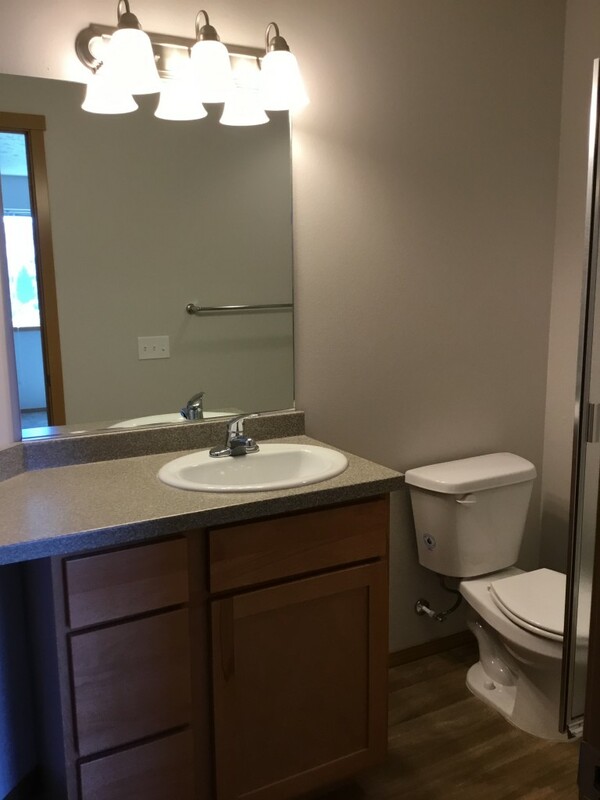 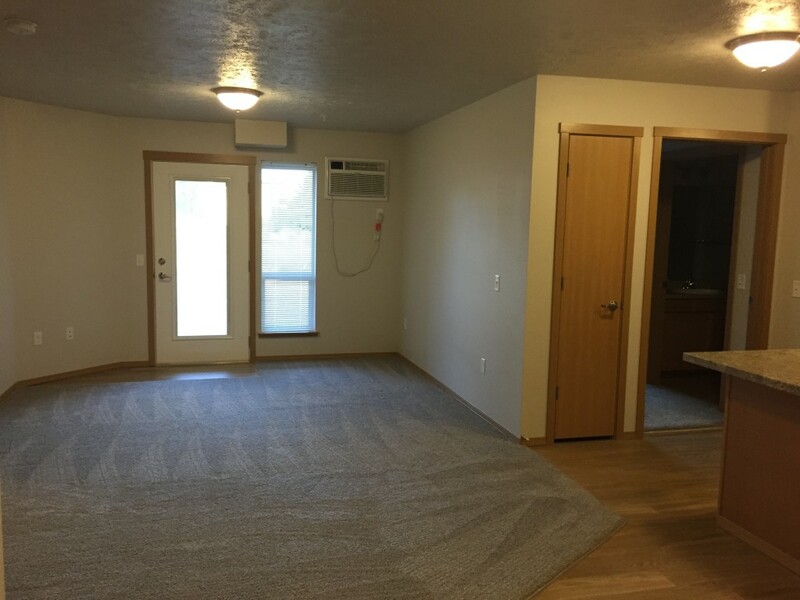 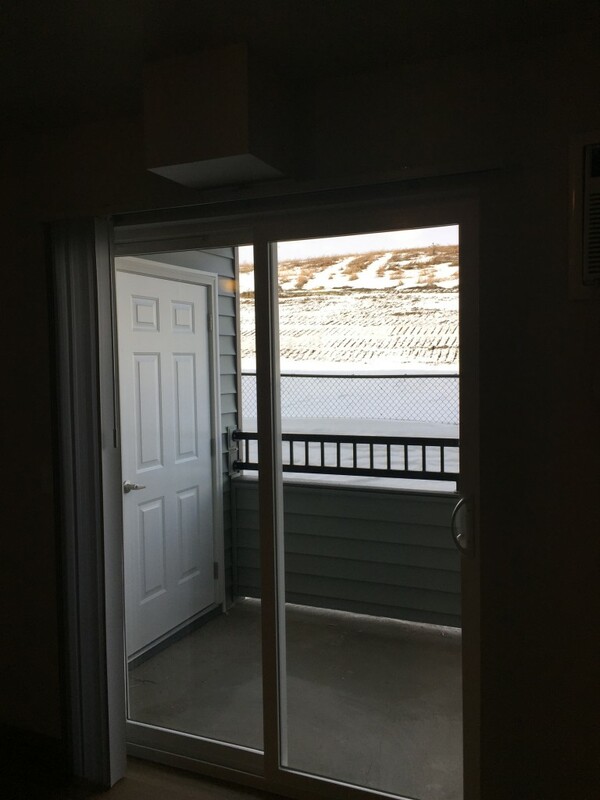 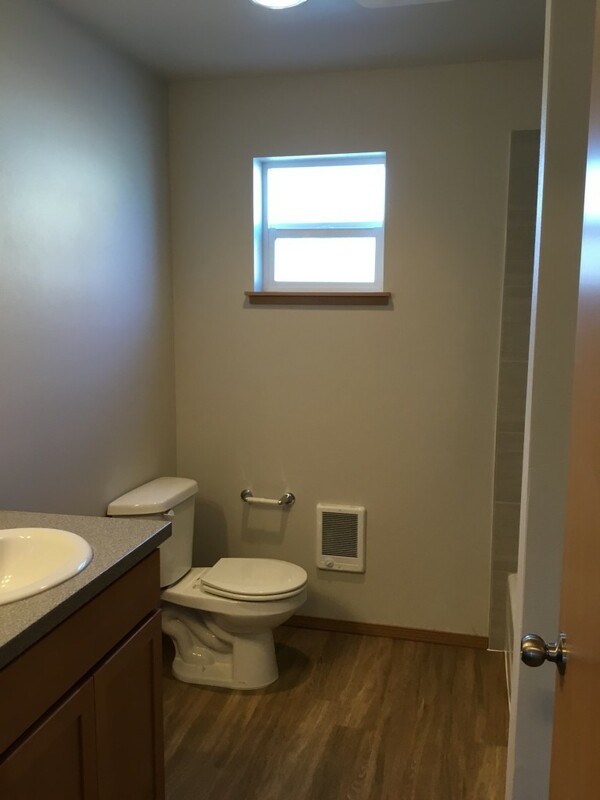 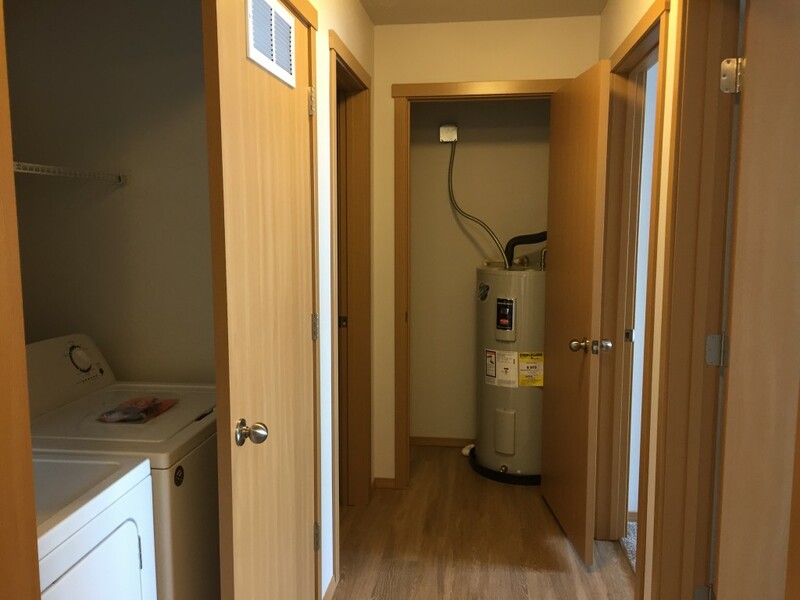 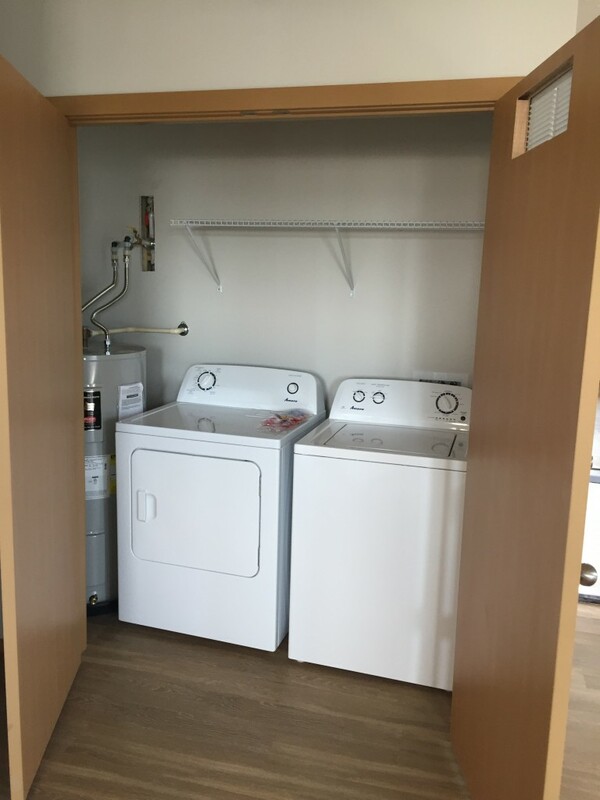 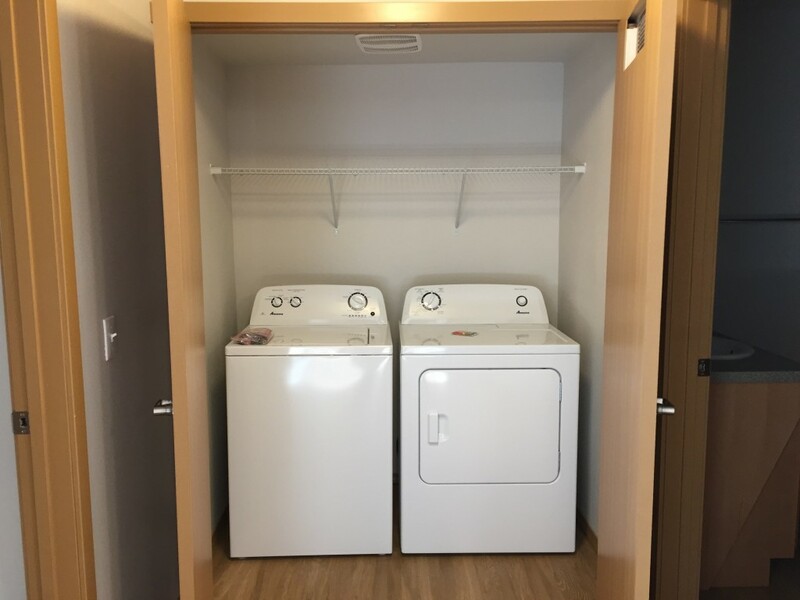 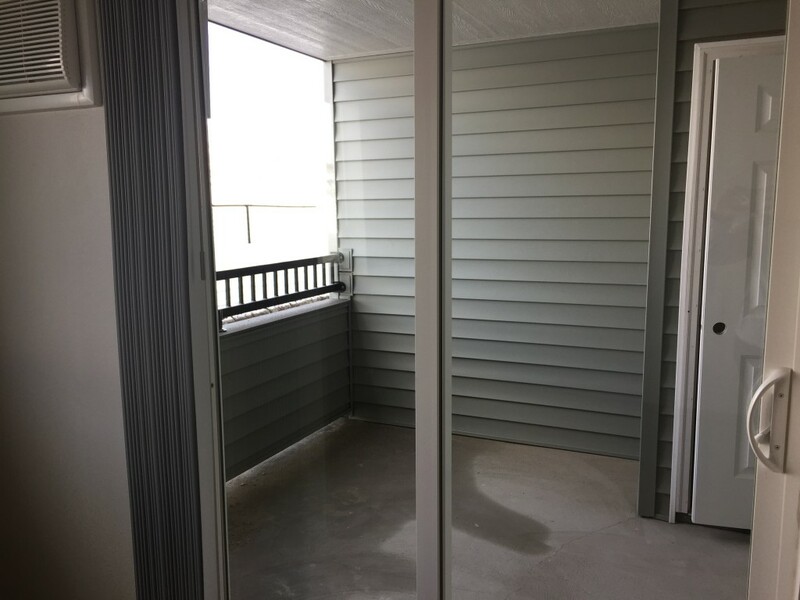 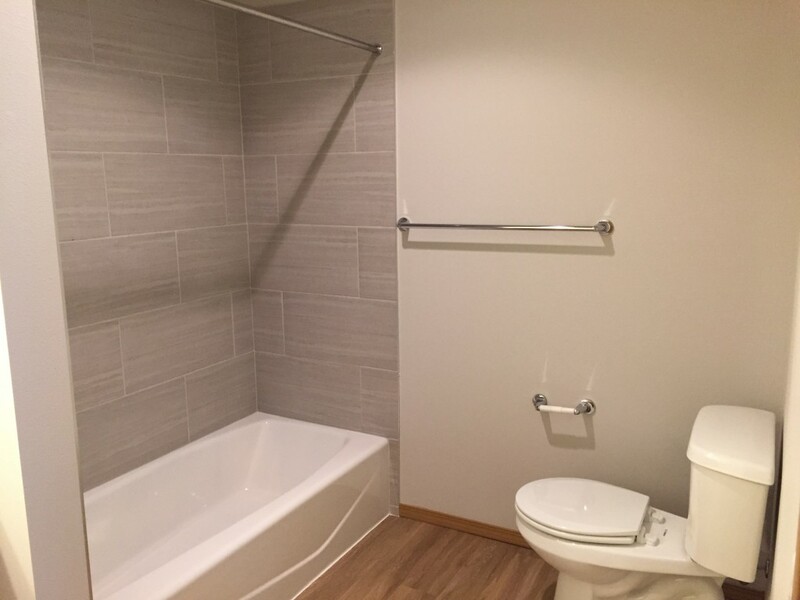 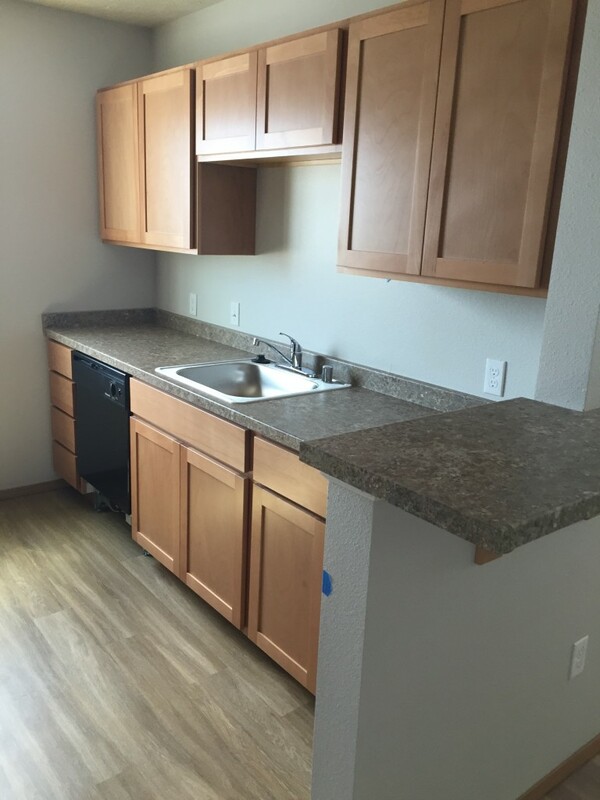 All units have private patios and an exterior storage closet for extra storage. 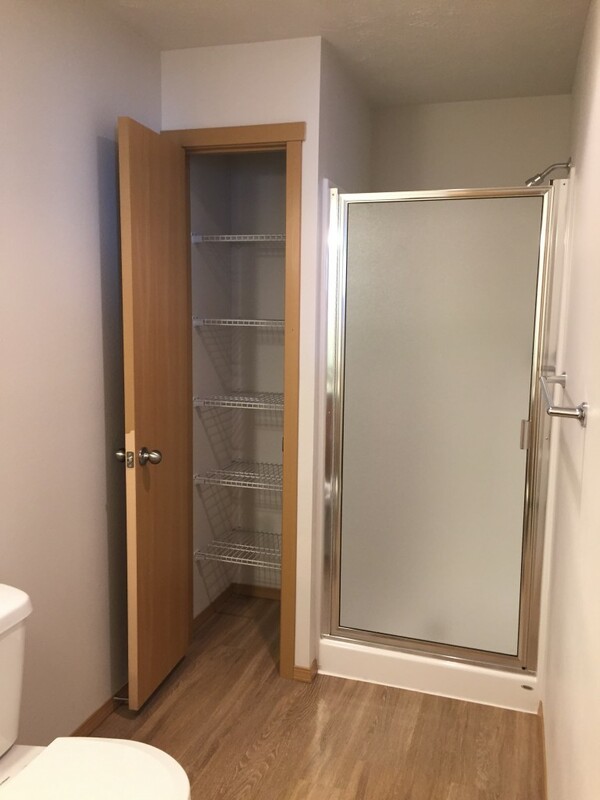 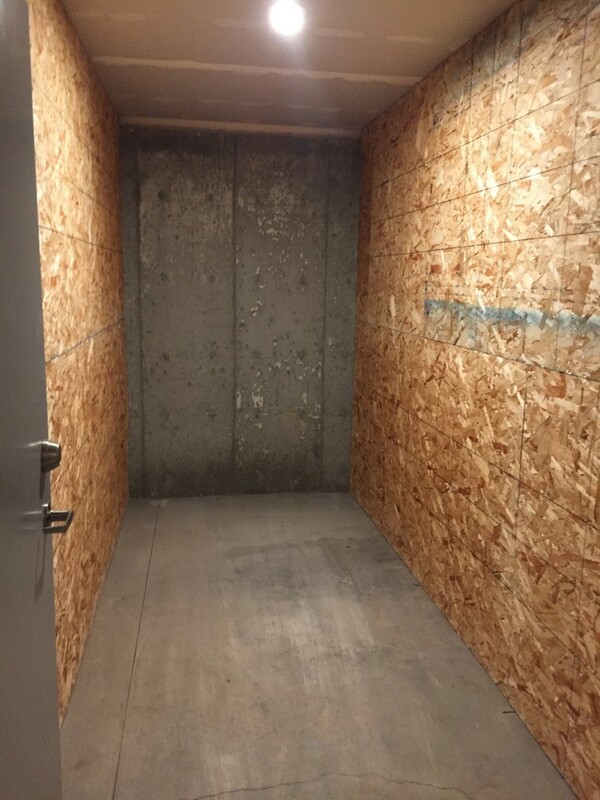 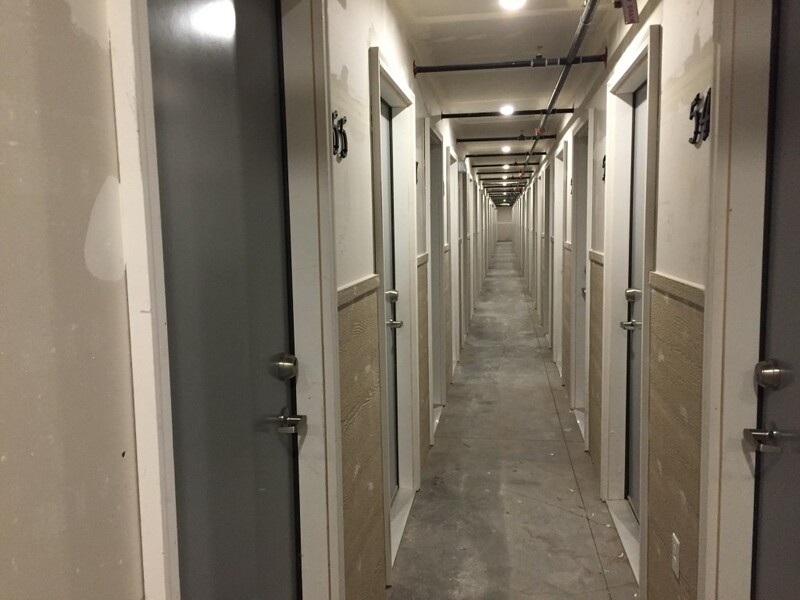 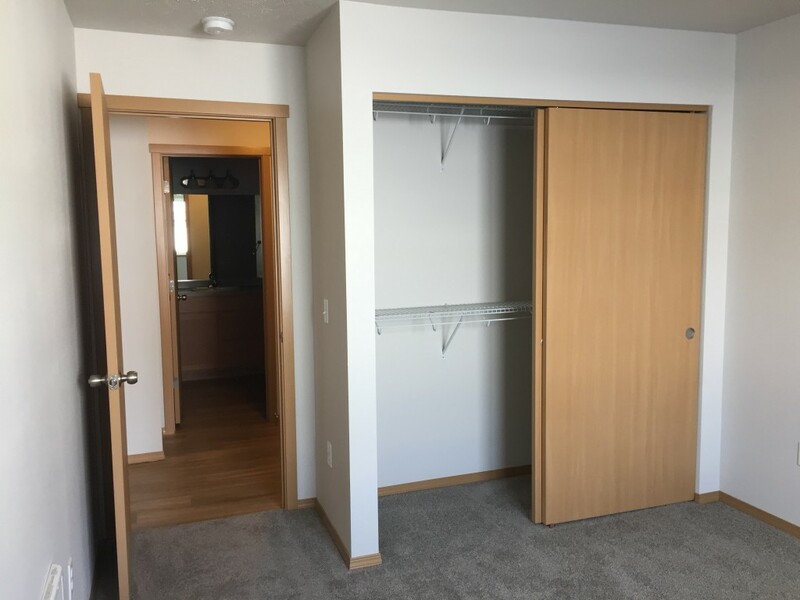 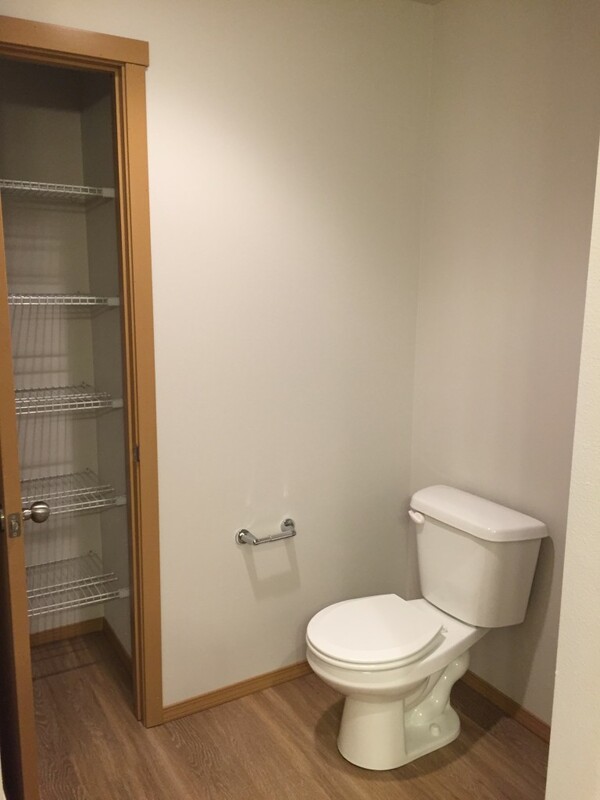 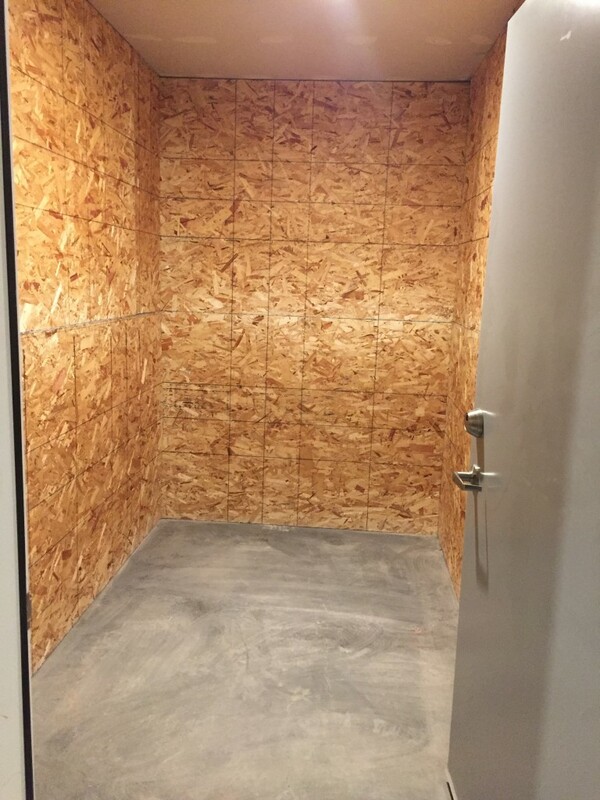 The Flats also offers indoor mini storage units for tenants. 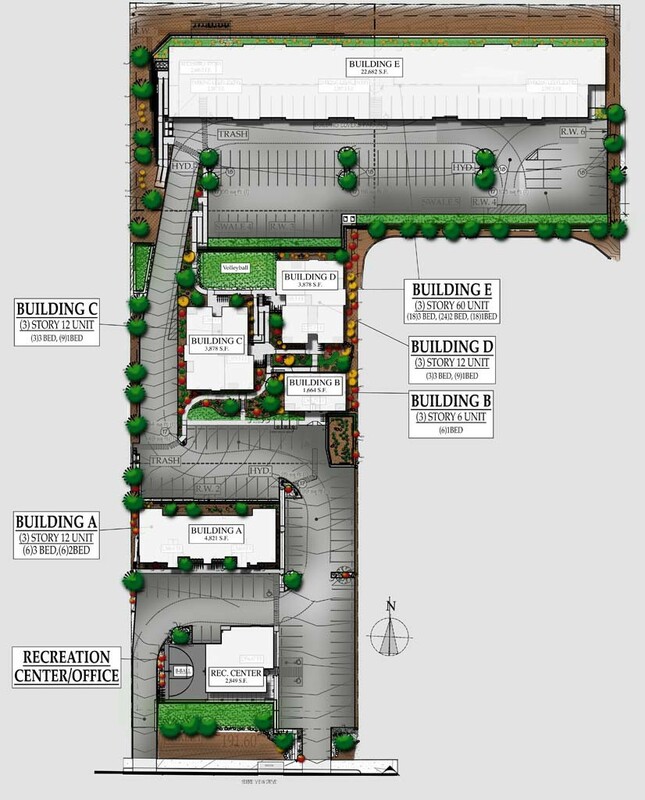 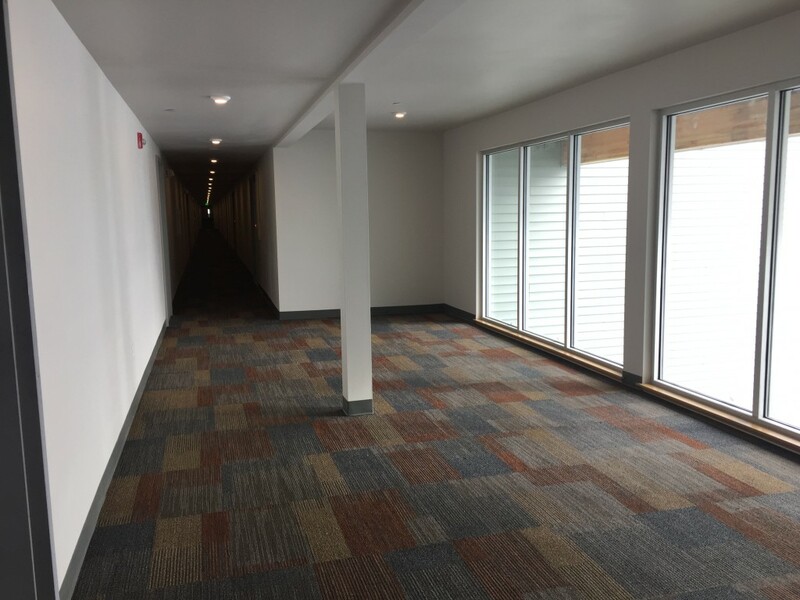 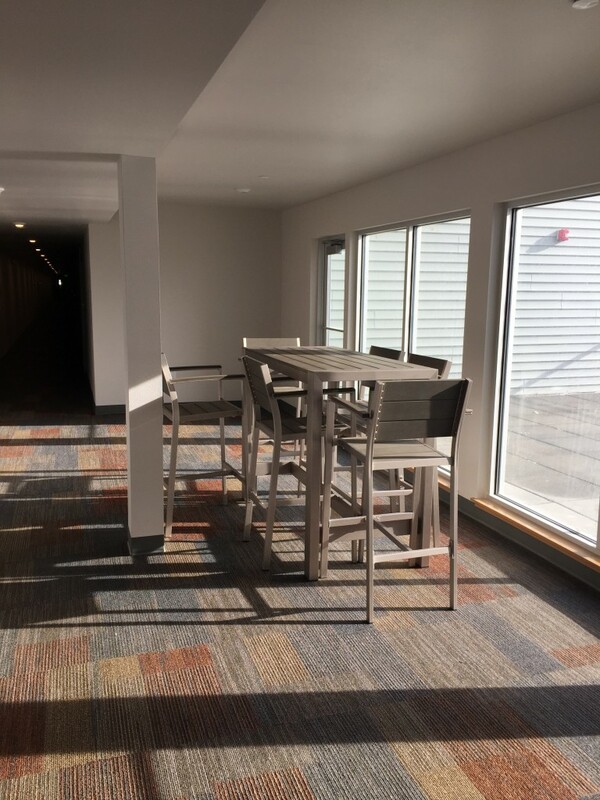 The recreation center houses a lounging area, game room, racquetball court, gym, juice bar, and the rental office.